Good schools, a strong economy, a solid record of job creation and a location close, but not too close, to Nashville are making Sumner County a destination of choice for individuals and families moving for their careers as well as for retirees who want to be near their families. Some of the largest home builders in Tennessee and the nation have noticed. “Sumner County is getting a lot of growth, with people coming from Florida and Chicago” and other locations, said Todd Reynolds, vice president for Goodall Homes. From White House and Portland on the north side of the county to Goodlettsville in the south, Goodall and other builders are working to meet demand for new homes, including innovative floor plans such as the detached townhomes Goodall introduced in Gallatin’s Carellton subdivision. In Patterson Farms, conveniently located for commuters off the Highway 109 bypass in Gallatin, Goodall’s courtyard cottages offer maintenance-free, one-level living with interiors ranging from 1,411 to 2,107 square feet. In Hendersonville’s Durham Farms subdivision, Goodall is building traditional, attached townhomes priced from the high $200,000s. 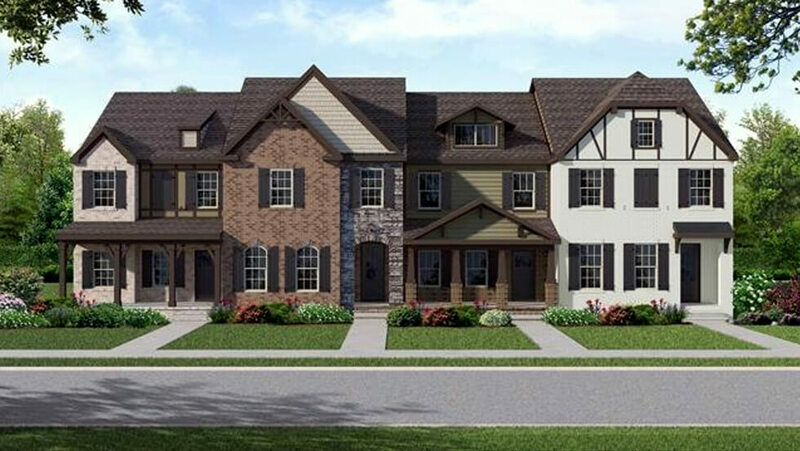 David Weekley Homes is building 34 paired villas priced from the $310,000s. The company sold more than a third of them before the model home opened. Local builder Dalamar Homes is building villas in Hendersonville’s Berry Hill subdivision. Prices begin in the high $200,000s, said sales manager Jesse Hubling. 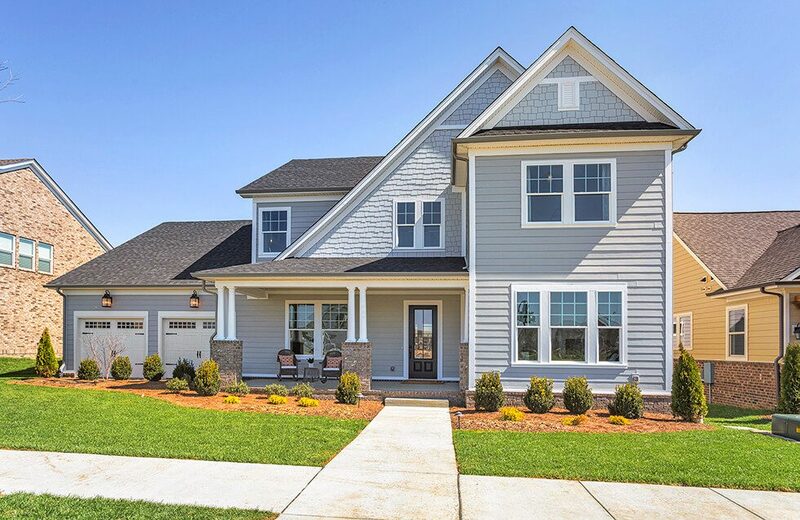 Single-family homes in Durham Farms are offered by Celebration Homes, Crescent Homes, national builder Lennar Homes, Drees Homes and David Weekley Homes, which is the largest privately owned builder in the country.